Collen Matema is a PhD student in the School of Economics at the University of Cape Town. His research interests are in Resilience, Livelihoods, Poverty and Community Based Natural Resources Management. 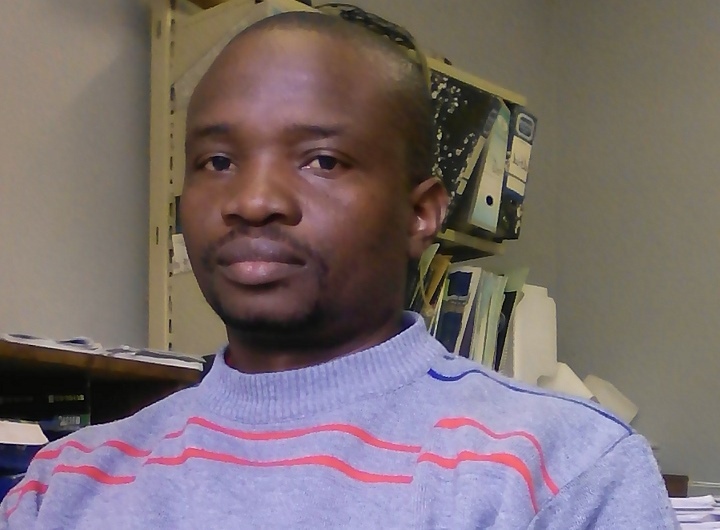 He is currently working as a researcher at the University of Zimbabwe’s Institute of Environmental Studies. He is being supervised by Prof. Edwin Muchapondwa (University of Cape Town) and Dr. Jeanette Manjengwa (University of Zimbabwe).